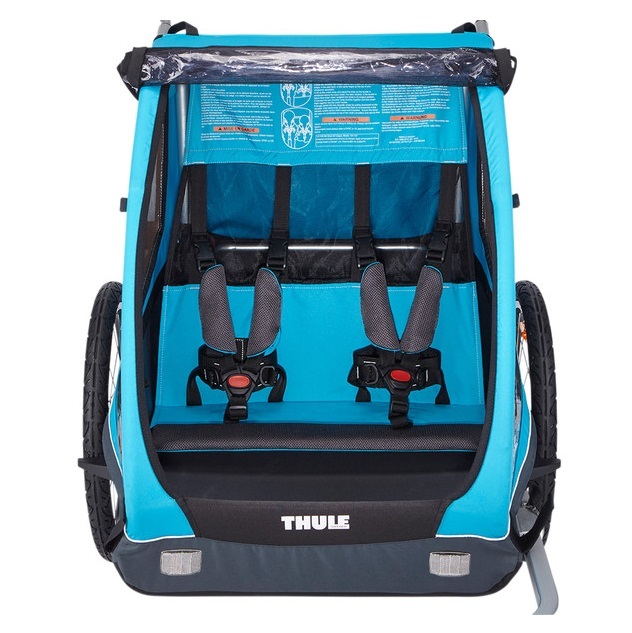 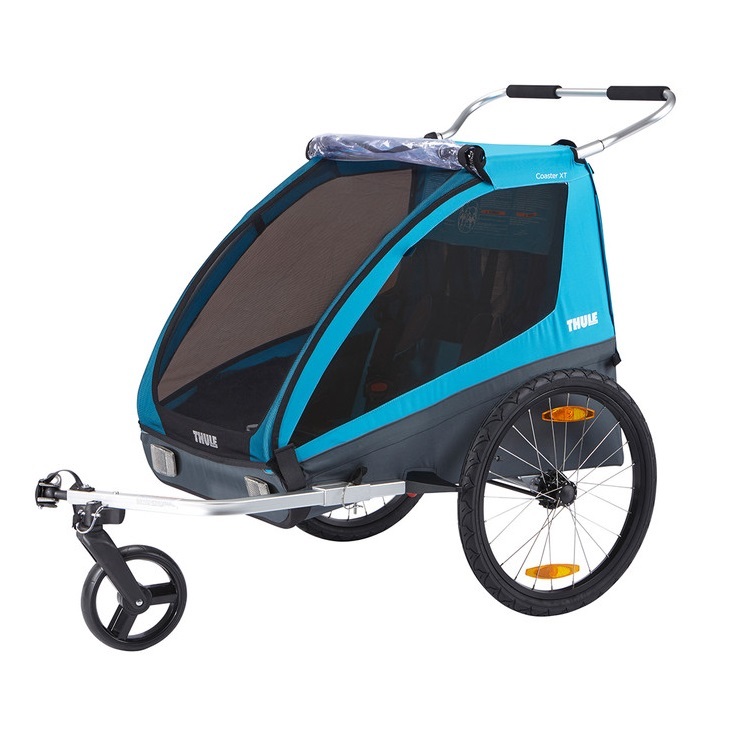 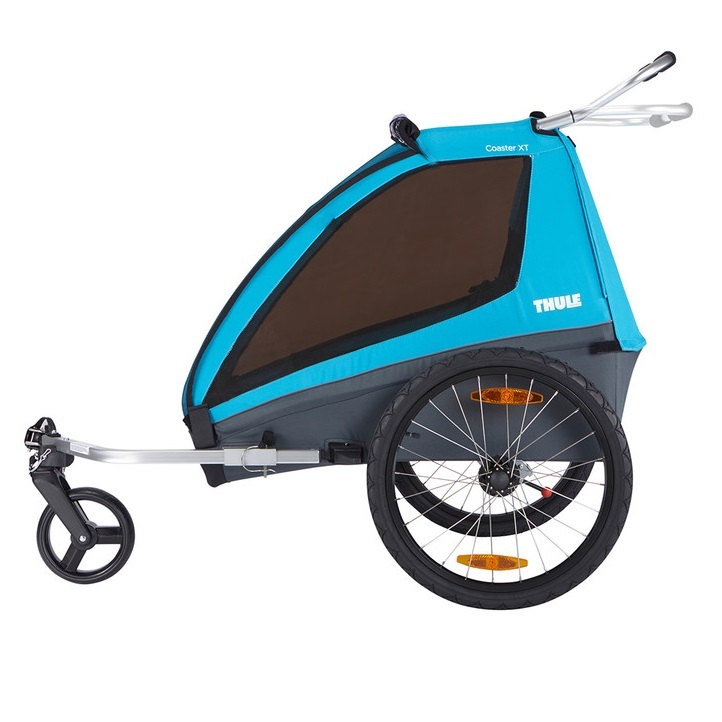 -Bicycle Trailer Kit and Stroller Kit included. 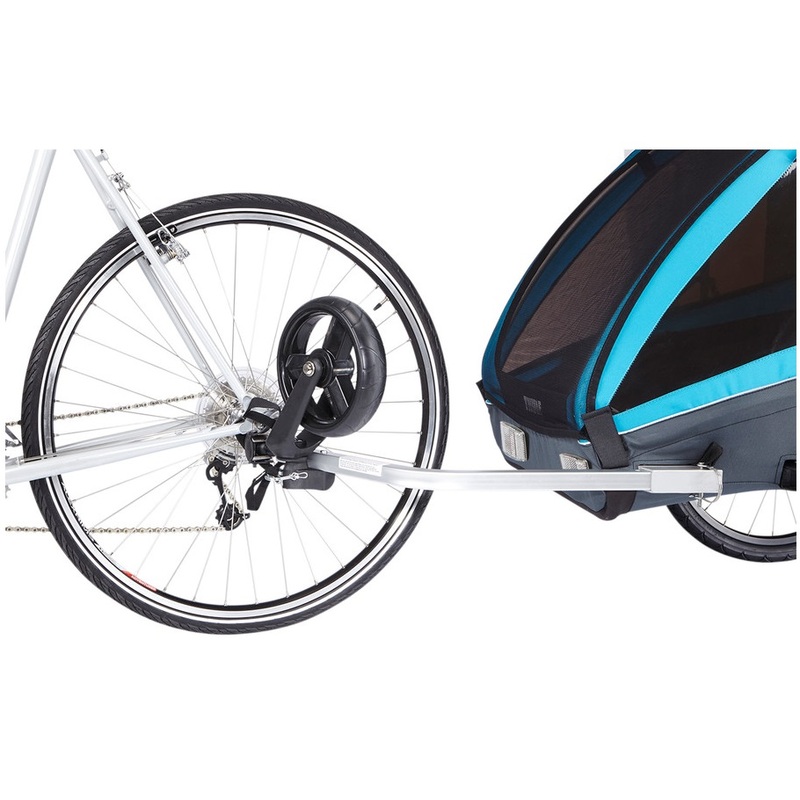 -Easy conversion from cycling to strolling. 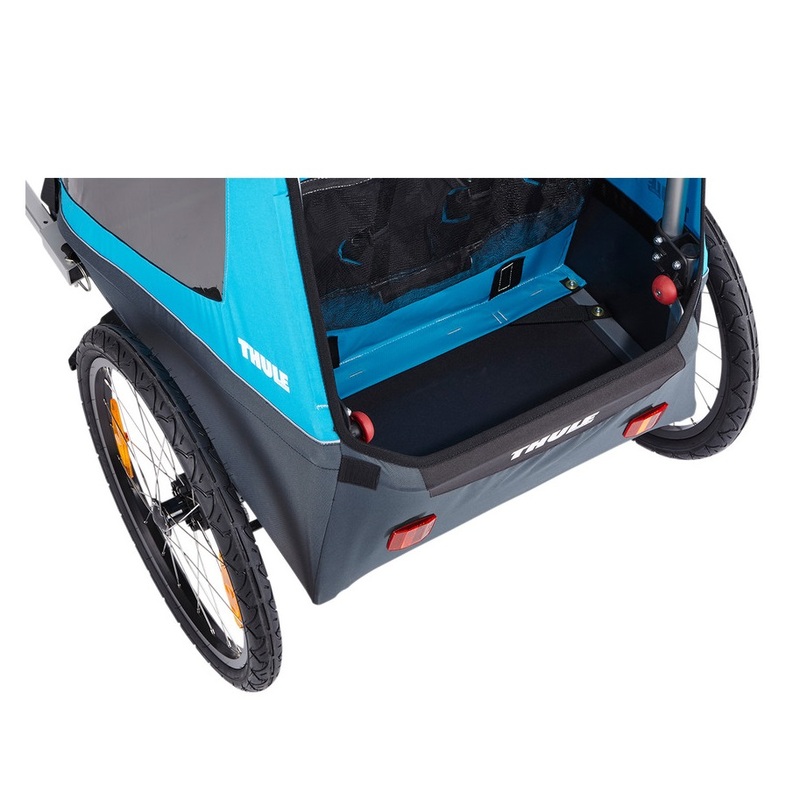 -On-board storage of strolling wheel.